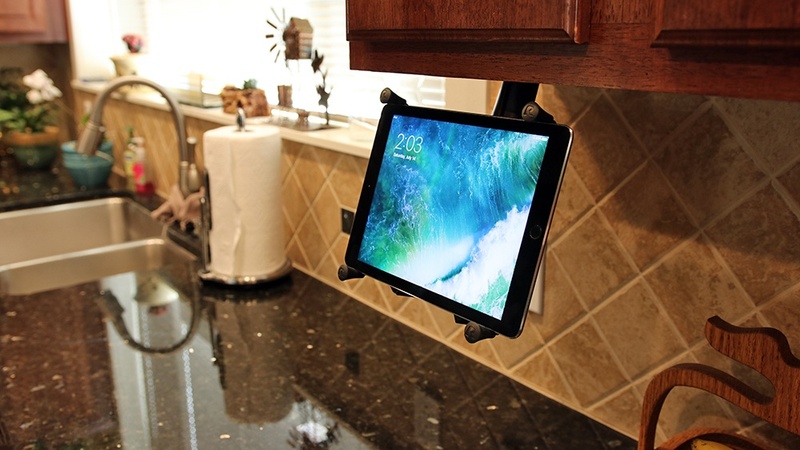 Capture the best photos and videos possible with camera mounting solutions from RAM® Mounts. 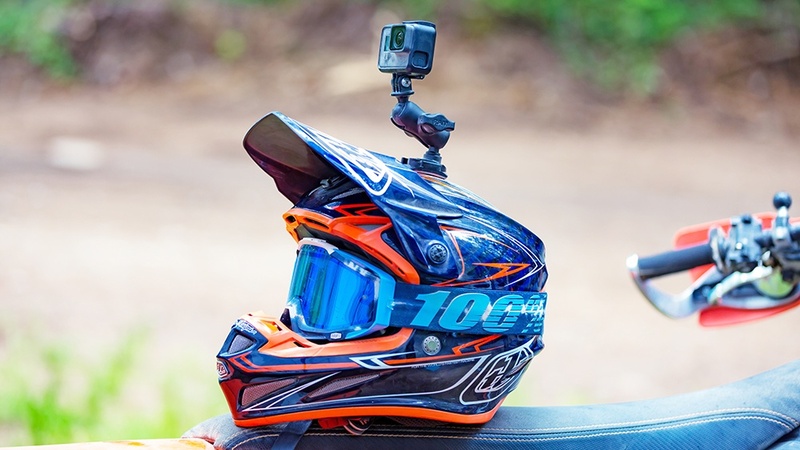 With the RAM® ball and socket system, dampen shock and vibration for a steady shot while easily positioning your action camera at the perfect angle. Made with the highest quality materials, depend on RAM® to help you get the shot. 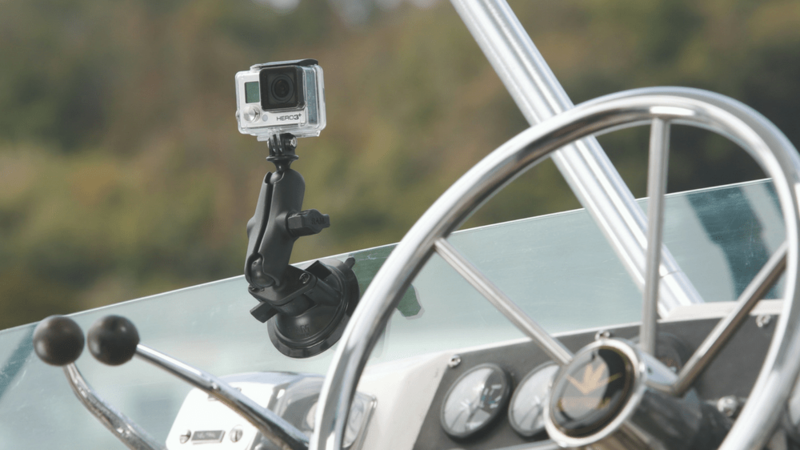 Explore the full line of RAM® camera mounts below. Replace the factory mounting bracket of your favorite action camera with this universal adapter. The rubber ball design dampens shock and vibration to help extend the life of your camera, and allows you to take advantage of RAM® mounting solutions like extension poles as well as suction cup and U-bolt bases. For any camera with a ¼”-20 thread, this adapter featuring a RAM® rubber ball attaches to enable use of RAM® Mounting Systems™. Get a steady shot every time thanks to shock and vibration dampening, and choose from an expansive selection of mounting bases for nearly unlimited camera mounting options.